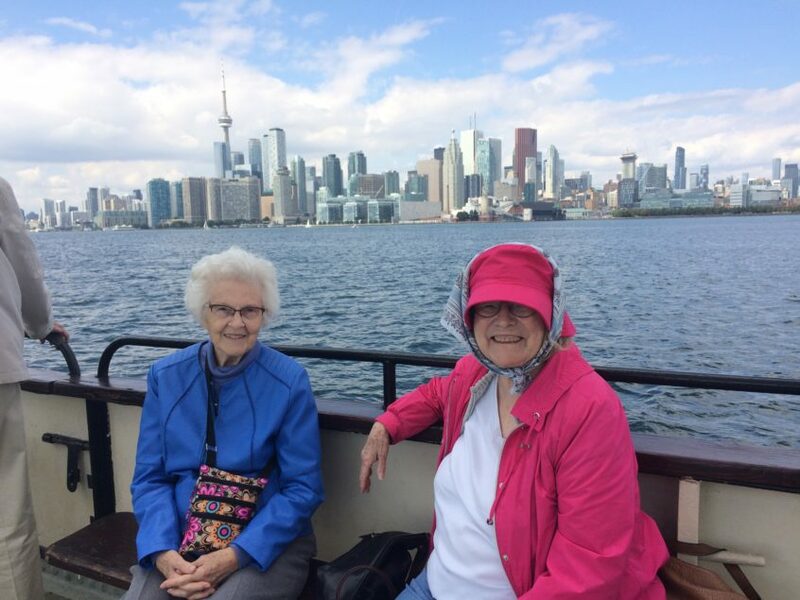 A Day on the Water with Delmanor Elgin Mills! 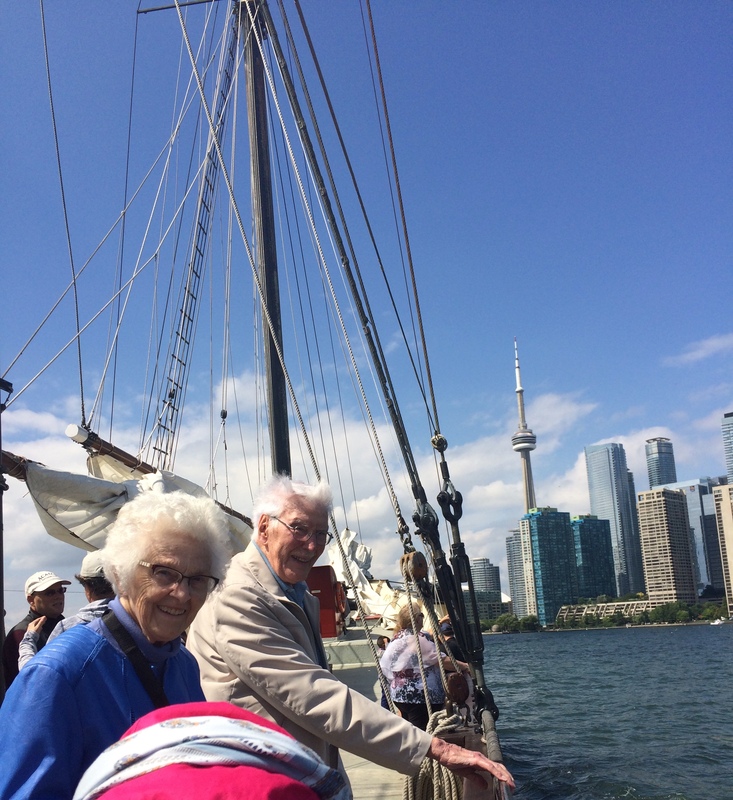 Delmanor Elgin Mills residents were given the opportunity to board one of Toronto’s best attractions, the Kajama, a traditional 165 ft. three masted schooner boast cruise. 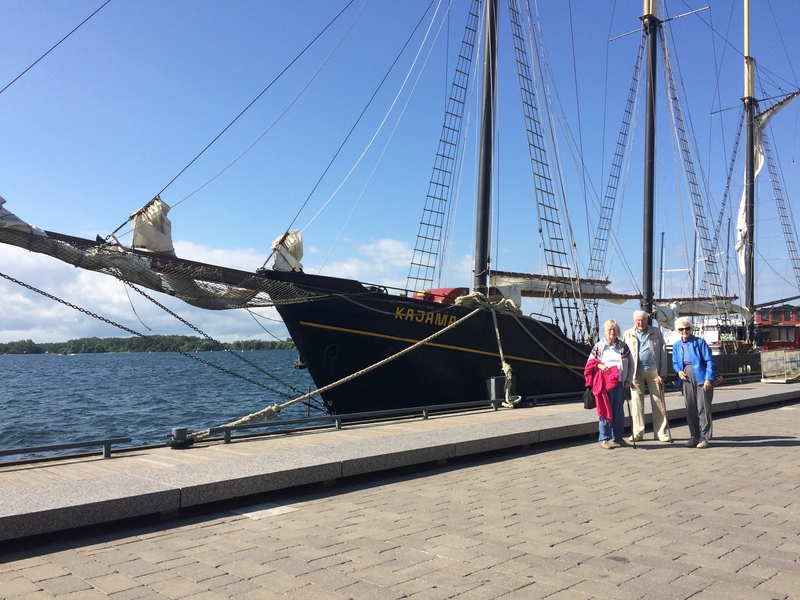 The Kajama is Toronto’s only Tall Ship boat cruise attraction, sailing Toronto harbour and beautiful Lake Ontario. The Residents couldn’t have wished for better weather. 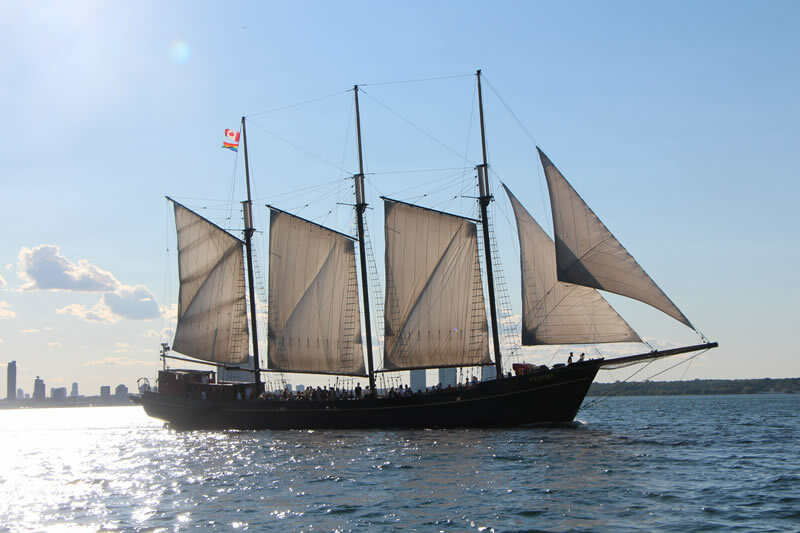 All three sails were up and once The Kajama reached open waters, the motors were off and they were coasting along with the wind in their hair and image of the beautiful Toronto skyline and Center Island upon them. The Captain and the crew provided residents with background knowledge of the ship, sang a sea shanty, and even blasted a canon! A bonus was being given the treat of the Canadian Snowbirds rehearsing for the C.N.E Airshow! Everyone had a picture perfect summer day on the beautiful waters of Lake Ontario.